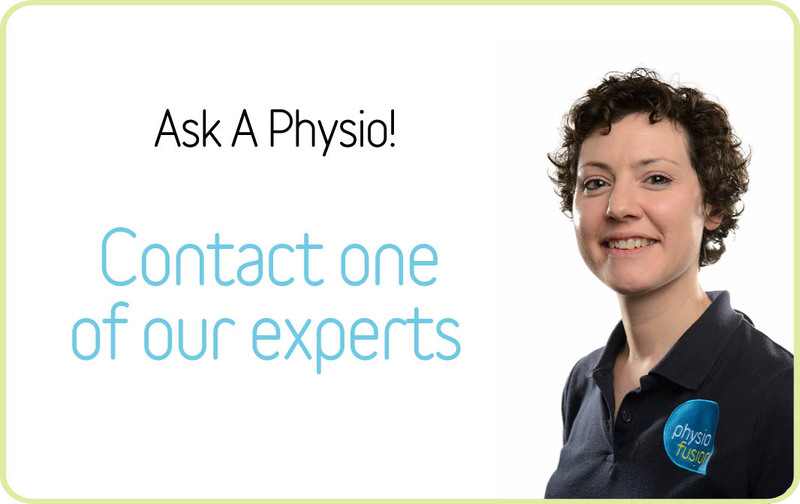 If you have had a car accident, an accident at work or another injury that was not your fault and you think that you need Physiotherapy, then you can attend Physiofusion for treatment. All you need to do is to tell your solicitor that you would like to come to us and they should process everything so that you can have treatment when and where you need it. We offer daytime, evening and Saturday morning appointments so that you can fit treatment in around your normal day and commitments and we have ground floor rooms if you’re struggling with stairs. When you come for your first appointment, we will have to complete a report for your solicitor that assesses your injury and outlines a recommended treatment plan. Once we are given the go-ahead to undertake this treatment, we will contact you again to make an appointment. At the end of the treatment plan, we will submit a final assessment report which gives details of your recovery to your solicitor, as well as any further recommendations for on-going treatment. Unfortunately, we do require 24 hours’ notice if you want to cancel or move an appointment (the same as at the dentist), and any appointments that are not attended have to report to your medico-legal company or solicitor, as part of the agreement that we have with them. If you are a medico-legal intermediary or a solicitor, then please visit our Referrers page.